“Wanna split a cab?” could become a more popular end-of-evening question when new regulations stipulating minimum fares come into force in September. 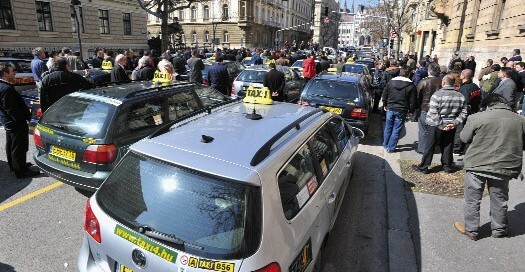 Taxis in the capital will also have to sport a New York-style yellow paint job when regulations approved by Budapest City Council on Wednesday take effect. Furthermore, old bangers will be squeezed out as cars over 10 years old are banned from service, and those that remain will have to meet strict conditions regarding size and engine capacity.